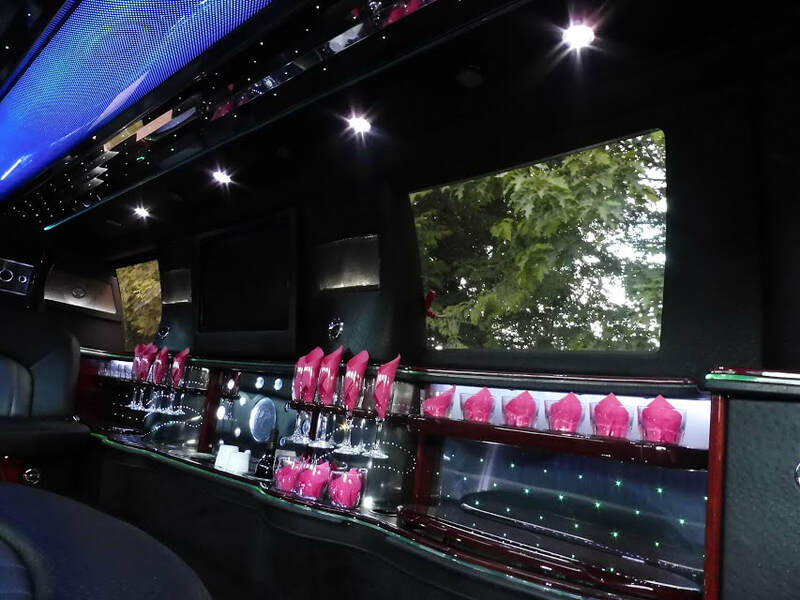 Our luxurious SUV Stretched Limousine offers luxury, comfort and fun with seating for up to 13! With soft leather seating, ice bins, glasses and flutes, CD sound system with iPod connection, DVD, TV, Fiber Optical lighting and privacy portion. 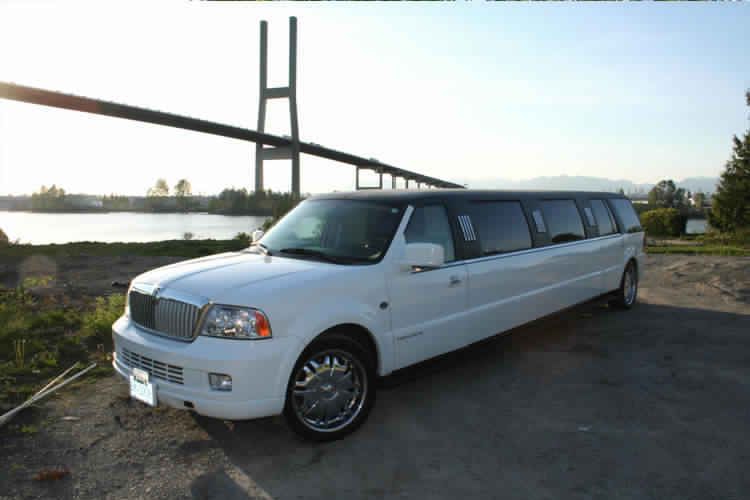 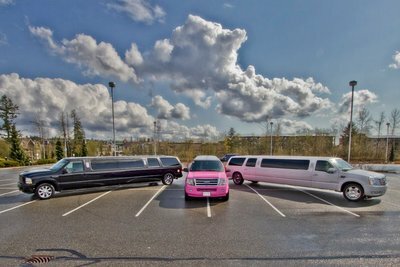 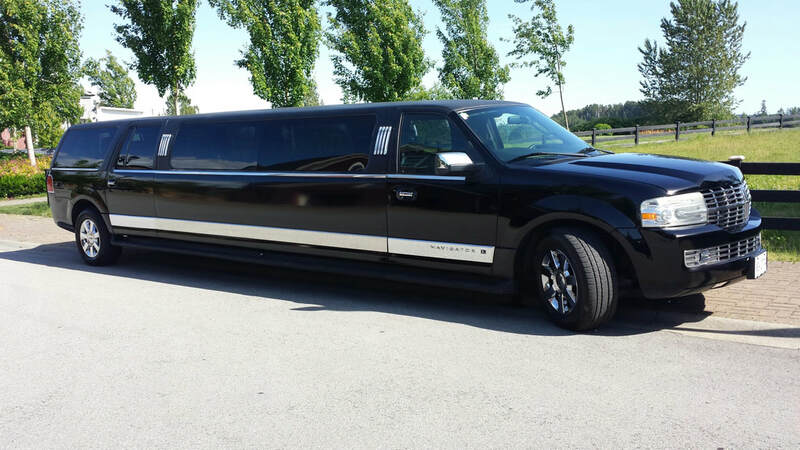 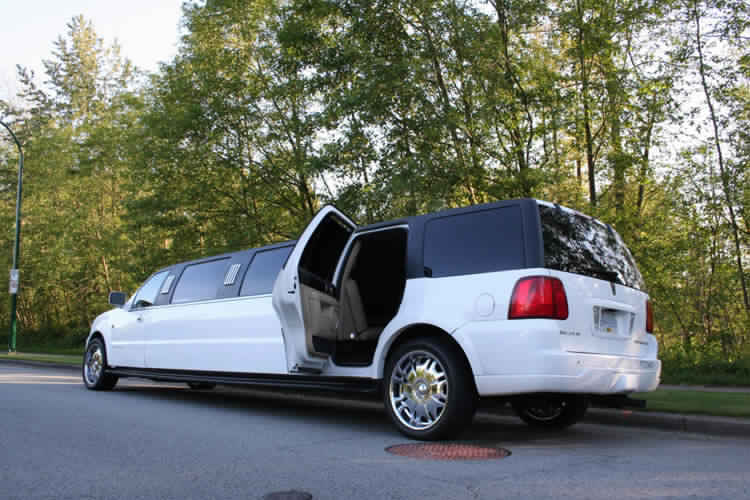 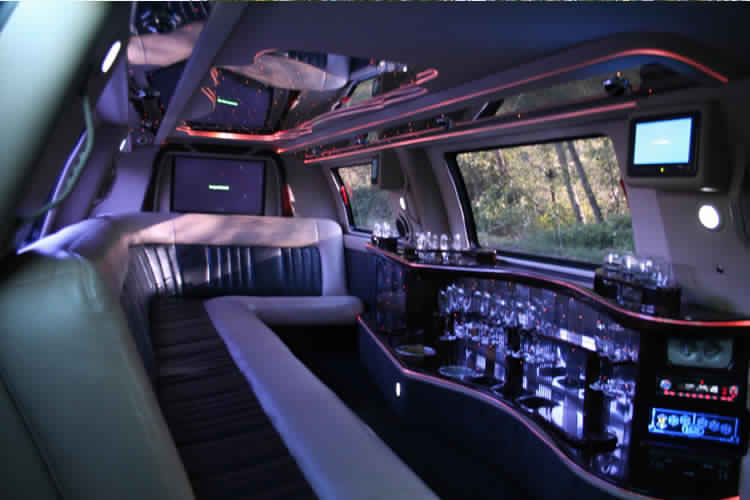 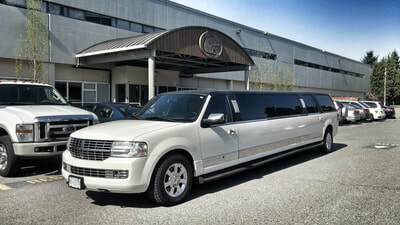 Our luxurious SUV Stretched Limousine offers luxury, comfort and fun with seating for up to 12! 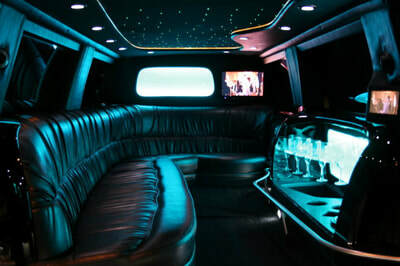 With soft leather seating, ice bins, glasses and flutes, cd sound system, DVD, TV, Fiber Optical lighting and privacy portion.